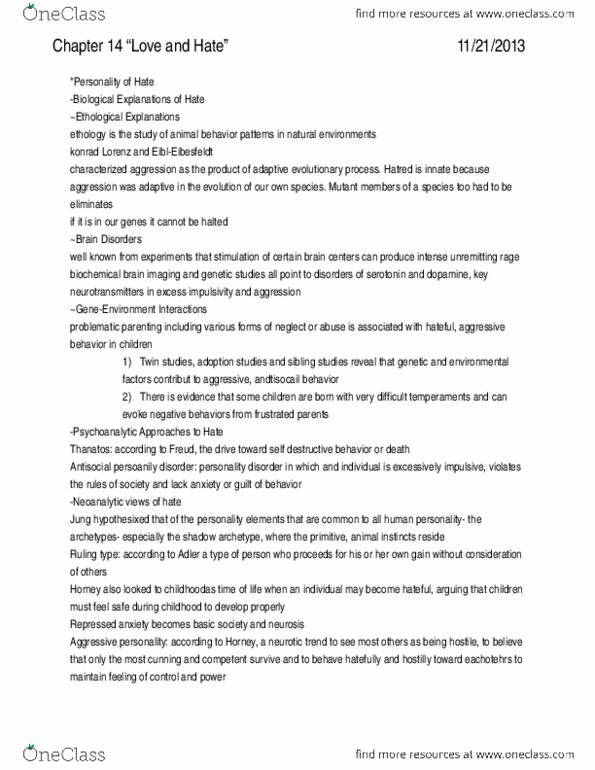 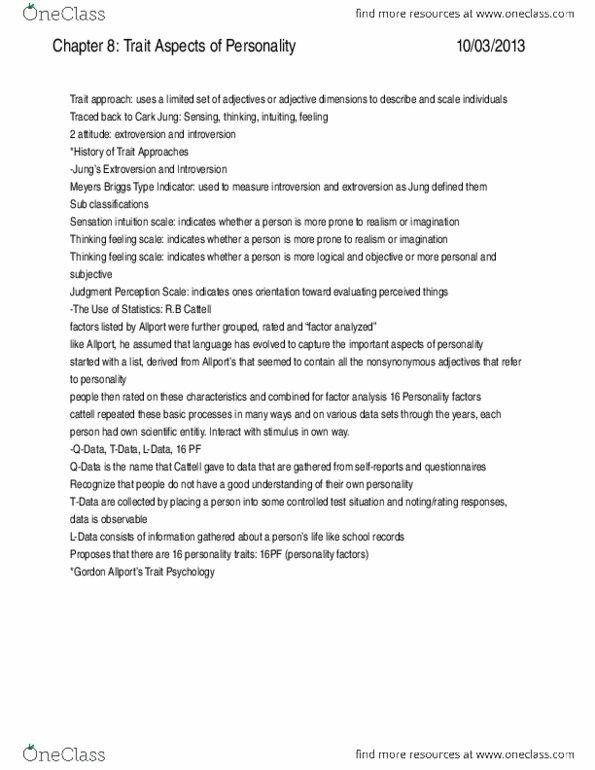 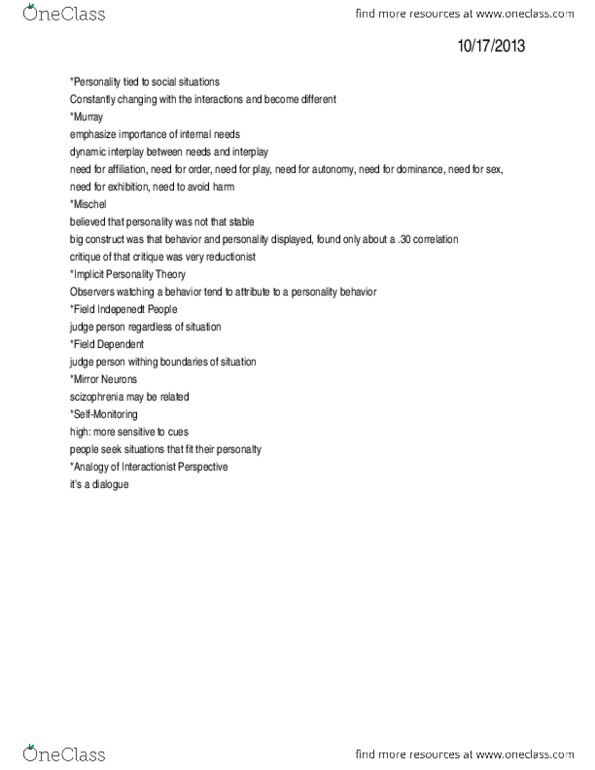 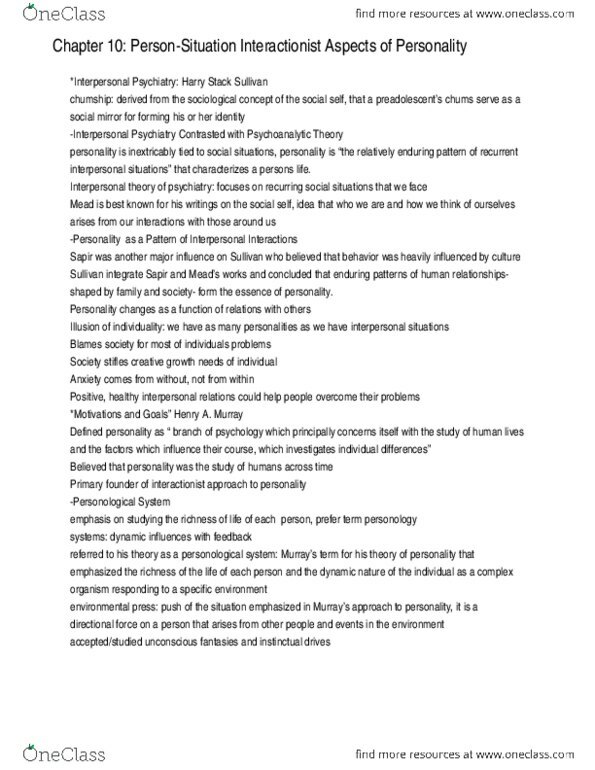 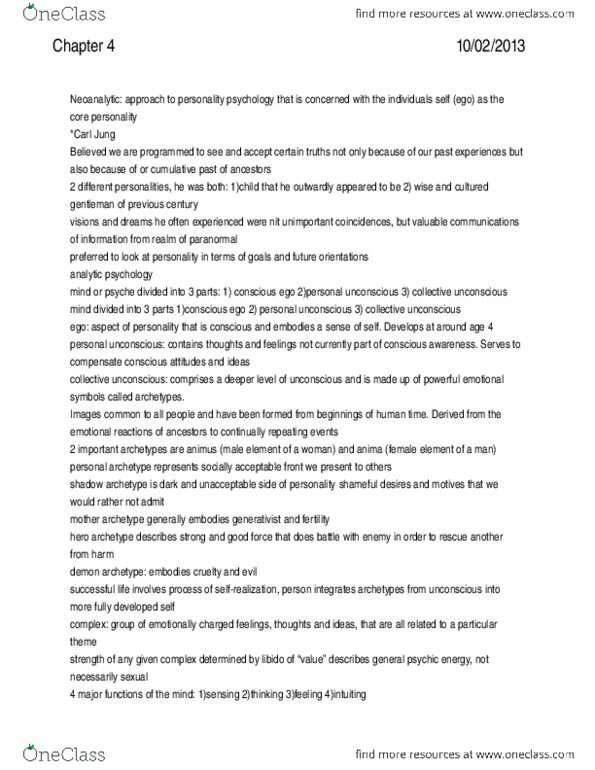 COMPLETE Personality Theories Notes: Part 12 -- got a 4.0 in the course! 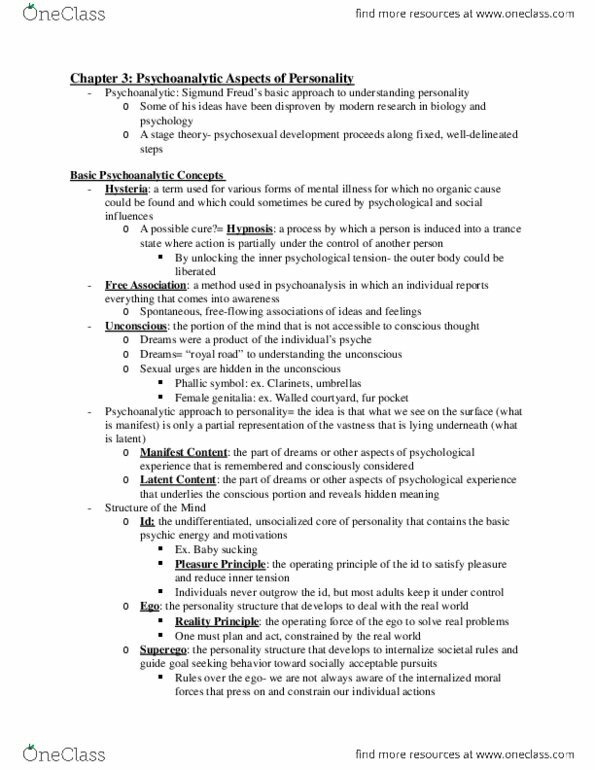 COMPLETE Personality Theories Notes: Part 3 -- got a 4.0 in the course! 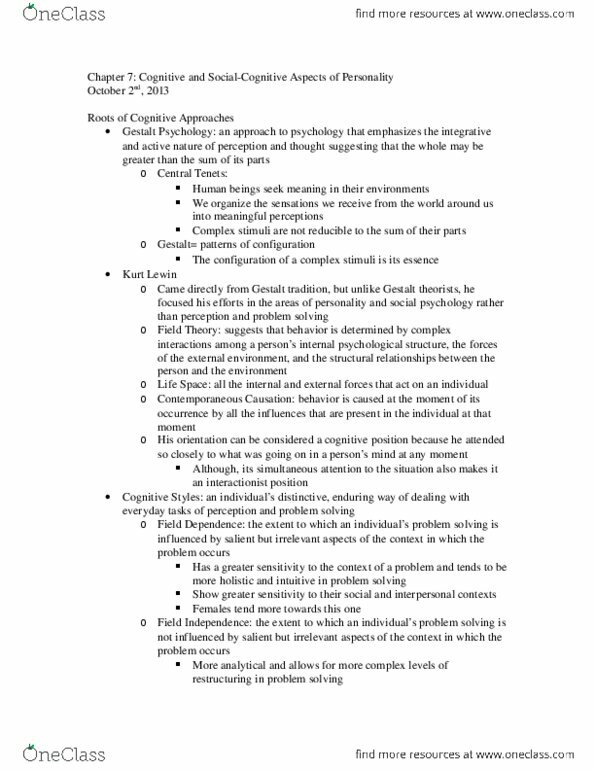 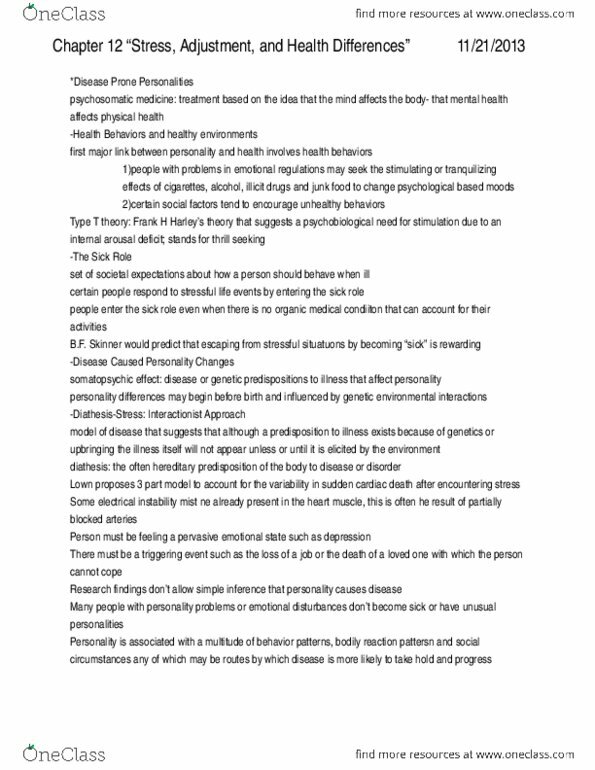 COMPLETE Personality Theories Notes: Part 6 -- got a 4.0 in the course! 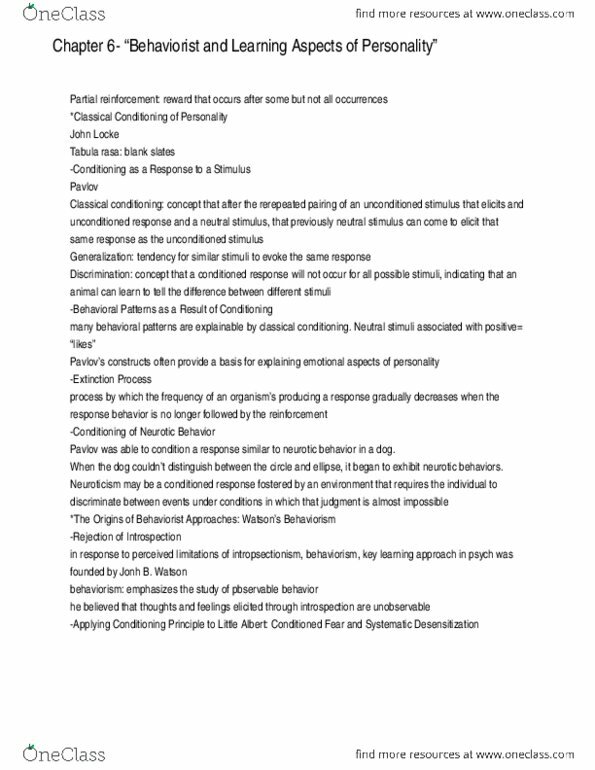 COMPLETE Personality Theories Notes: Part 2 -- got a 4.0 in the course! 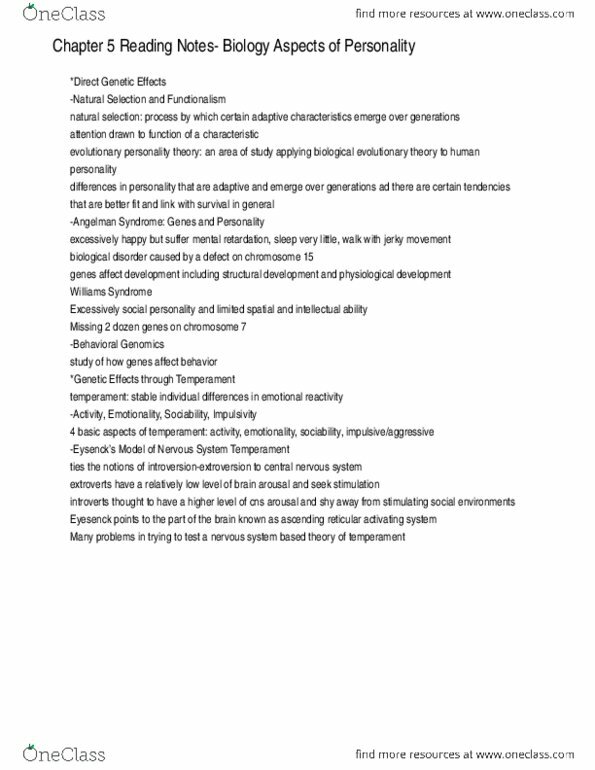 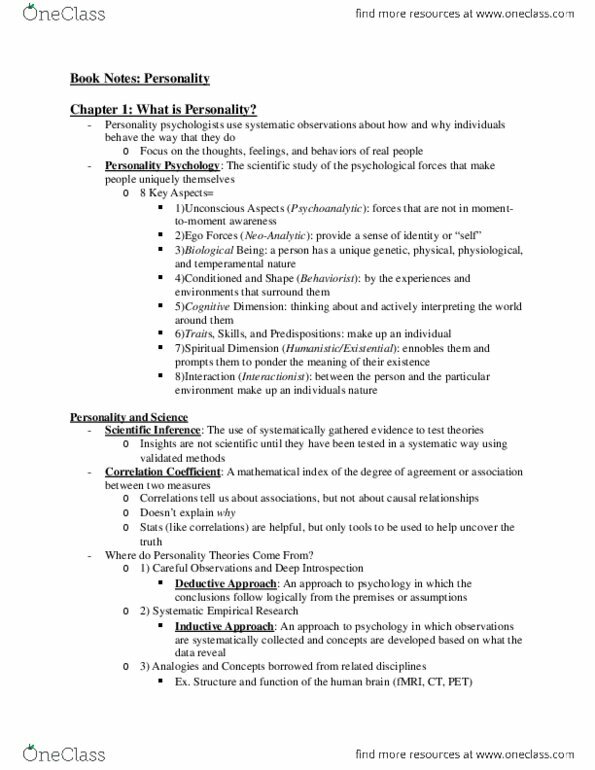 COMPLETE Personality Theories Notes: Part 7 -- got a 4.0 in the course!